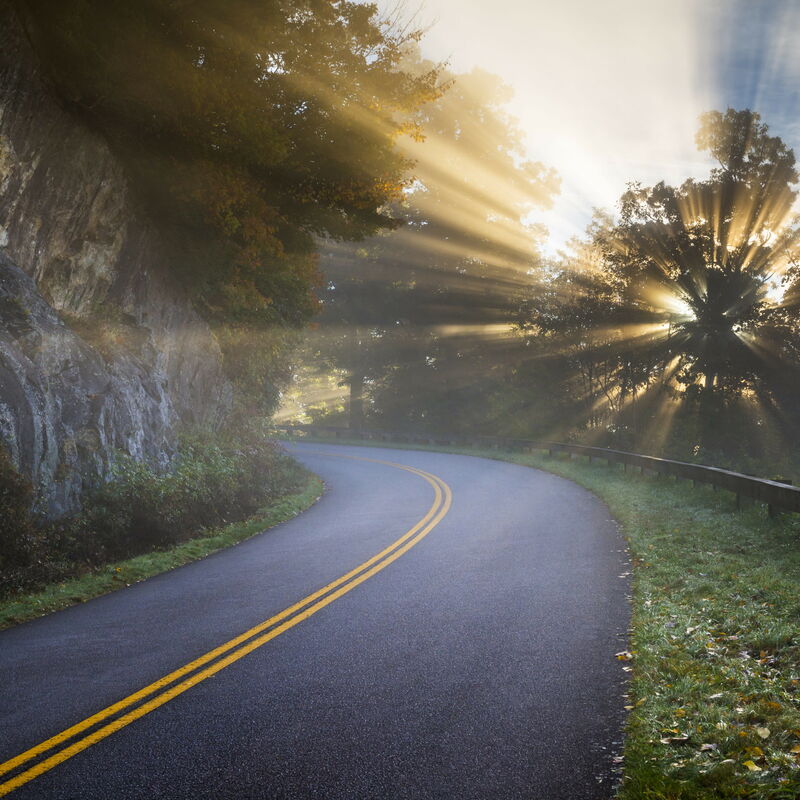 North and South Carolina, Myrtle Beach, Hilton Head Island, Savannah and Atlanta – we’ve crammed them all into a self-drive with lots of room to spare. If you don’t like stunning coastline and glorious sandy beaches you’d best avoid this tour. If you’re a golfer, you’ll be spoilt for choice in Myrtle Beach with over 100 courses along the Grand Strand and how will you be able to resist the southern charms of 340-year-old Charleston? 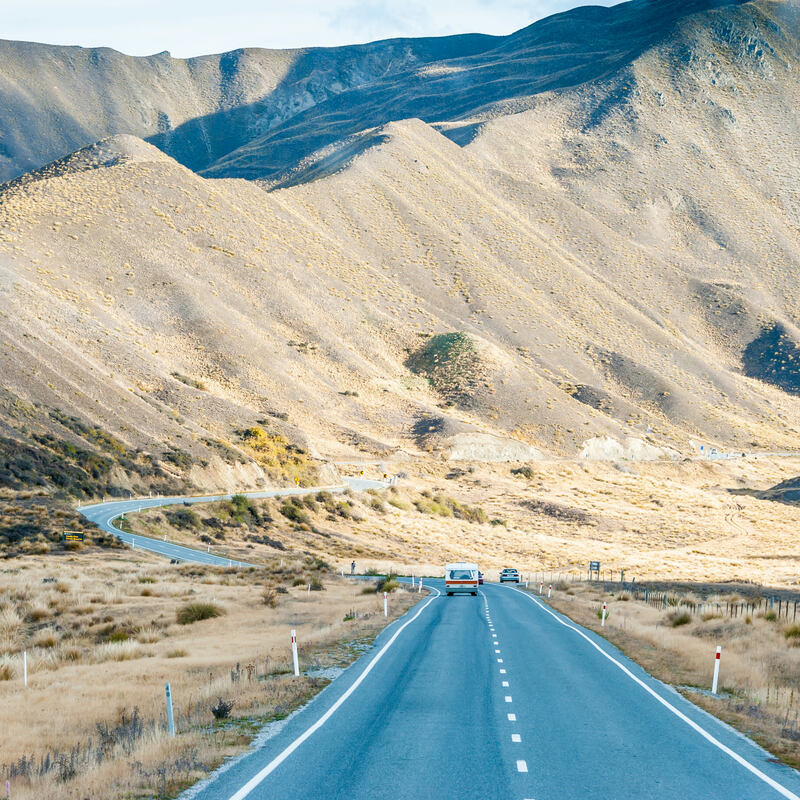 Destined to be explored by car with jaw-dropping landscapes that descend from the heights of the Southern Alps to the icy phenomenon of Fox Glacier. Cruise the dolphin-filled waters of Doubtful Sound before heading to the historic beauty of Queenstown; you’ll find umpteen reasons to stop along the way so a flexible schedule may be needed here. One of the most beautiful and ecologically diverse areas on the planet. Table Mountain and its national park are not far from Franschhoek’s wine region - yours for the tasting. A journey of meandering, gazing and meeting, with quaint coastal towns and fascinating historical architecture, interrupted by delicious local food and wine – what more is there? 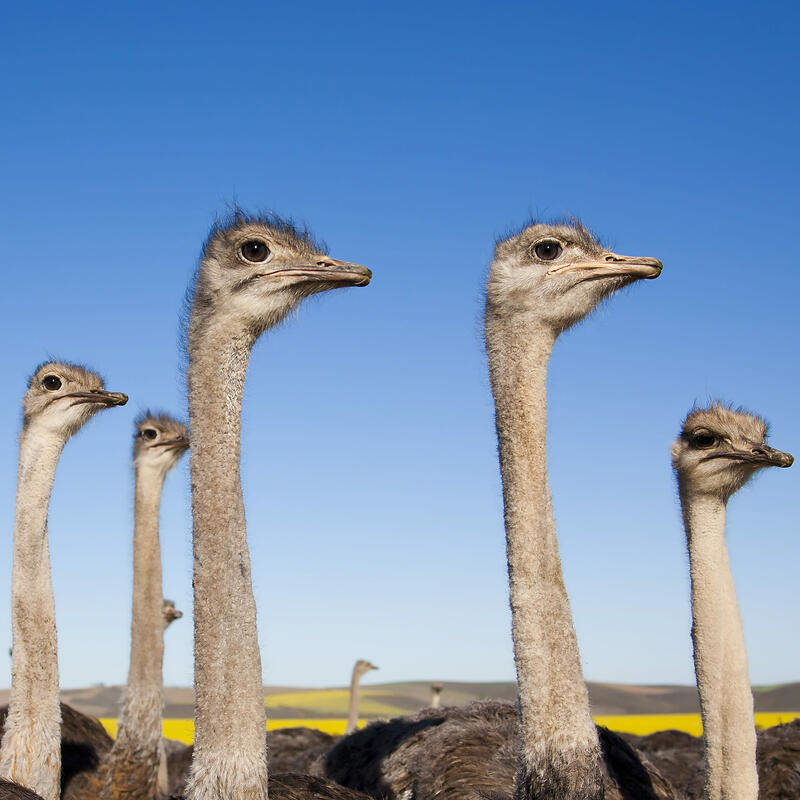 Oh yes - ostriches! One of the drives of a lifetime is to jump into a soft top and head from San Francisco to Los Angeles via the fabled Pacific Coast Highway. This winding road hugs the sea cliffs of Big Sur and offers some wonderful view and sights to behold as you feel the wind in your hair and the Californian sun on your face. Start in wonderful San Francisco with a few days by the bay, visit coastal towns of Monterey and Carmel-by-the-Sea before crossing famous Bixby Creek Bridge. Take time out in Santa Barbara before the bright lights, big city of Los Angles. Here you can chose to follow the stars on the Hollywood Walk of Fame, relax on Santa Monica beach or get your thrills on the white knuckle rides of Universal Studios Hollywood. A truly memorable trip! Home to Zulu culture, South Africa’s major mountain range the Drakensberg, inviting hotels along the Indian Ocean and some wonderful Big 5 game reserves, KwaZulu-Natal offers the authentic feel of Southern Africa. Visit the famous battlefields of the Anglo-Zulu wars, where an expert historian guide will bring the stories of the battles to life. Combined with three nights in style at Cathedral Peak Mountain Resort, and a 'Big Five' safari as well as time on the coast, this circular drive will leave a lasting impression of the variety of the Rainbow Nation. The Great Ocean Road offers wildlife and natural scenery at its best. Encompassing beautiful coastline, charming seaside towns and sprawling winelands, this journey begins in Adelaide and ends in Melbourne. Along the way, stop at Barossa Valley – one of Australia’s oldest wine regions, and sample the handmade cheeses and wines. Explore the nature’s playground that is Kangaroo Island and get to walk among endangered Australian sea lions and tree-climbing koalas. Discover the history of Port Fairy and gaze in awe at the 12 Apostles.